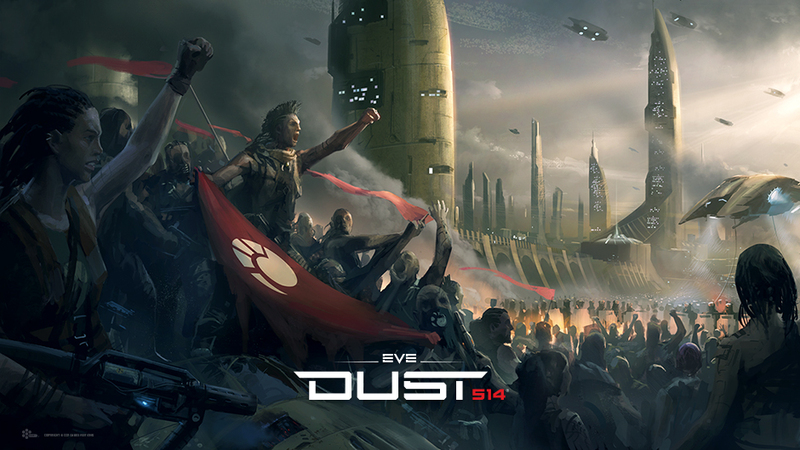 DUST 514 Wallpaper section is now updated with a brand new entry featuring Minmatar Slave Riot concept art! Check out our wallpapers section to download this piece in various sizes. Wow - new heavy blaster! Haha, ******* slaves. True Adamance, go get me my whip. YES!! The rage , the vengeance , the retribution We will not be shackled! MATARI UNITE!! AND REVOLT AGAINST OUR OPPRESSORS!!! I don't like two-legged things. Minmatar slaves rioting in The Amarr Empire with Caldari weapons. (Gê¬n+Ç-´)GèâGöüGÿån+ƒ.pâ+n+ín+ƒ. LASERS BTCH!!!!!! The Incursions are back... and they're golden baby! The Gallente supplied the Minmatar with misappropriated Caldari weaponry in order to sow seeds of dissent? Caldari Assault ck.0. Caldari Scout ck.0. Is that an Amarr dropship!? The wallpaper section no longer exists. At least that's the case for me. Caldari will sell anything to anyone. It's just good business. Though the more likely scenario is a Pirate hijacking of Caldari goods, them being aligned with pious slavers and all. Slaver hounds taste delicious when roasted on a spit. That's not necessarily Dom Torsad either. Now to teach them to punch heads not air. That picture is hurting my nose. I thought they had soap in the future. For freedom,give the ammar empire what they truly deserve...their own destruction! fight for freedom and what's right,only you have the power to stop the madness. >Rush at me trolls,I dare you! the gallente are freedom fighters,they will help anyone who are in need of support against the amarr and caldari radical empires. Amar faction must kill escaping slaves whilst minmatar troops try and hold off the amar and rescue as many slaves as possible by moving the npc's into the escape zone. Why does the one in in lower left corner have a rail rifle ? This person does not have a dropsuit on and nether does the ones around this person, if that stupid slave fires that weapon they will BURN from the heat that rifle makes. No wonder the Minmartar are slaves THEY ARE STUPID. Rise up and fight those who would call you slave. Rise up Matari and fight! FINALLY! I've been wanting this for a long time. Thank you a ton! Moar staff like that please .